Are you a world traveler? 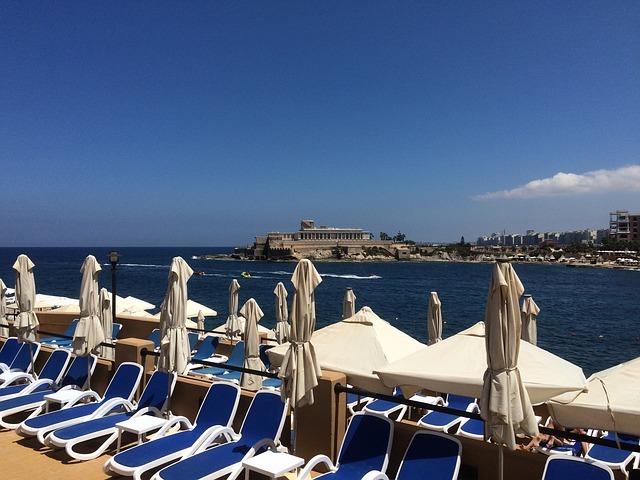 Do you have a favorite spot to visit in Malta? If so we would love to hear from you. Please fill out the form below and submit your recommendation to us. We will be glad to give you full credit if we use your recommendation on our site.